The lag issue with ATI proprietary graphic drivers in Ubuntu 11.04 has not been solved and the problem exists in Ubuntu 11.10 too. The fix is simple. 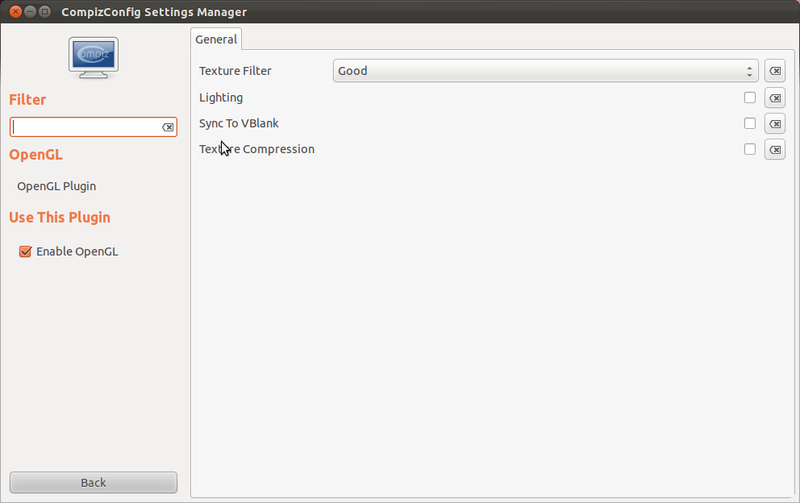 Just install and go to Compiz Config Settings Manager and disable Sync To Vblank in OpenGL plugin as shown below in screenshot. 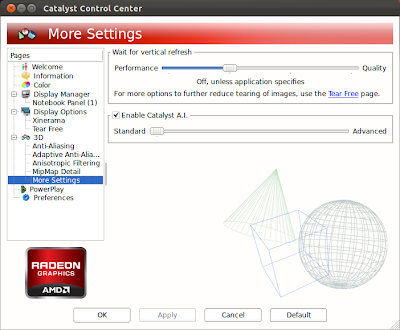 This will automatically change some settings in ATI Catalyst Control Center. 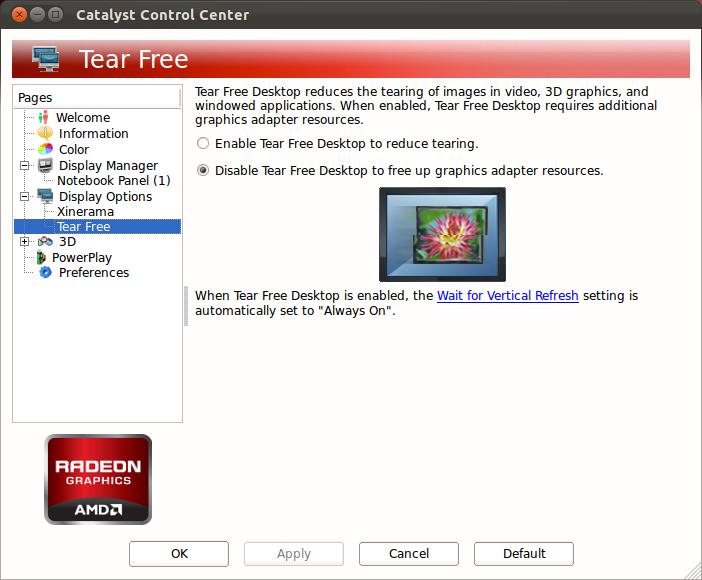 However, make sure that 'Tear free' and ' Wait for vertical refresh' are disabled as shown in screenshots below. Note: You many need to logout for the settings to take effect.